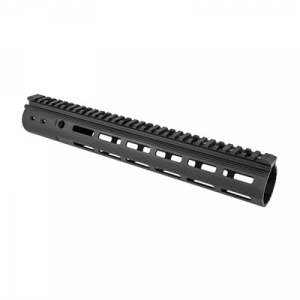 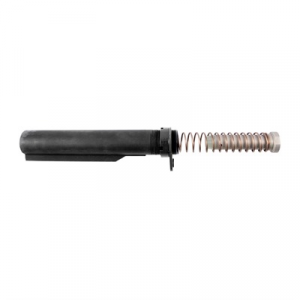 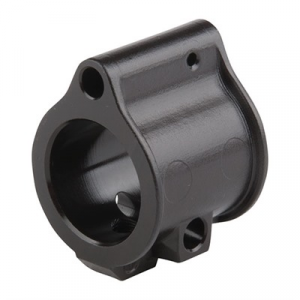 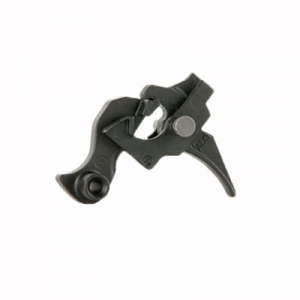 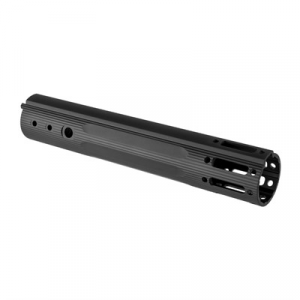 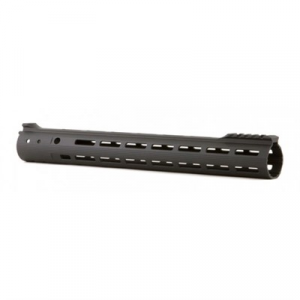 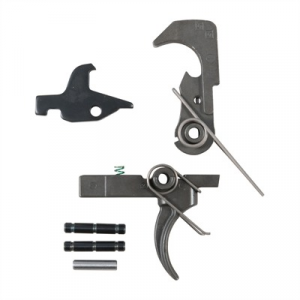 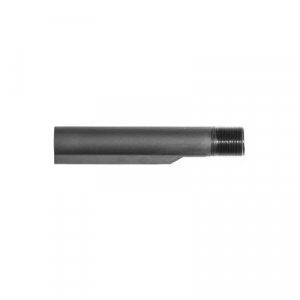 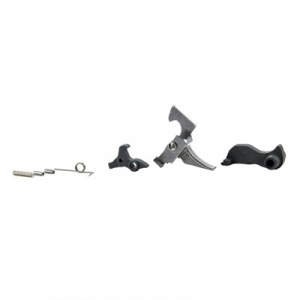 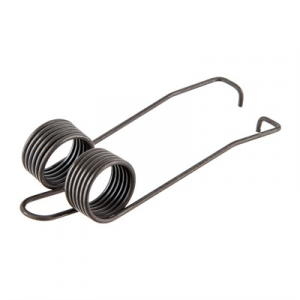 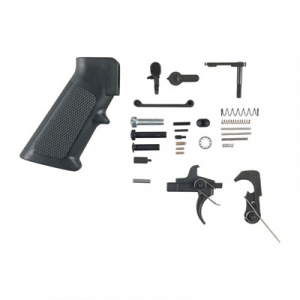 The ALG AK Braided Main Spring is a replacement spring for the AK47/74 platform rifles. 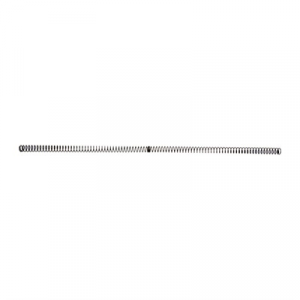 This replacement option is manufactured in the United States from three strands of music wire braided together. 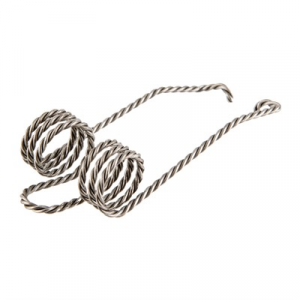 Mfg: Alg Defense SPECS: Braided music wire.